Pixel 2 was the first major smartphone with eSIM — an embedded SIM that lets you instantly connect to a carrier network with the tap of a button. With eSIM, users can connect across devices in the Google ecosystem — from Android smartphones to Chromebooks to Wear OS smartwatches. 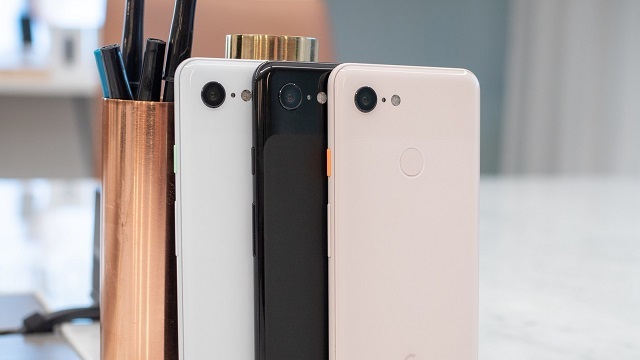 Launched in October, “Pixel 3” costs Rs 71,000 for the 64GB variant in India and up to Rs 80,000 for the 128GB storage variant. The “Pixel 3 XL” is available at Rs 83,000 for the 64GB variant and up to Rs 92,000 for the 128GB model.